The 2019 Range Rover Sport has a max towing capacity of 7,716 pounds in all trim levels with the exception of the Range Rover Sport SRV. No matter whether you’re taking the boat out or packing up the trailer for a camping trip in Great Neck, the Range Rover Sport can bring along all you need. Learn more about the towing capabilities of the Range Rover Sport at Land Rover Freeport. Air Suspension – Drop the rear height of your Range Rover Sport by up to 2 inches to better align with the trailer and create a more stable towing experience. Advanced Tow Assist – This innovative tech helps to guide the SUV to the trailer hitch using the Terrain Response controller. Trailer Stability Assist – This standard feature reduces trailer sway, keeping your trailer under control. 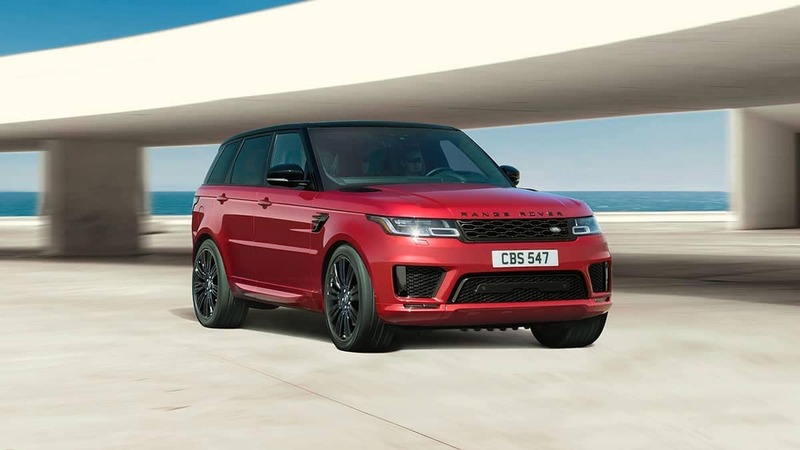 If you have any questions about the towing technology in the Range Rover Sport, browse the lease deals available, or you want to compare the Range Rover Sport to another model such as the Range Rover or Range Rover Velar, contact us at Land Rover Freeport.